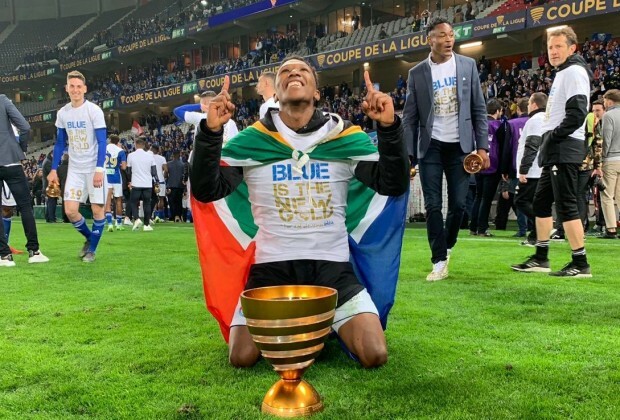 At least one South African footballer is in Europe to win trophies,not for the Euro,Pound or nice life.thanks for showing our fellow South African the true definition of ambition,character,resilience and determination. Because that's what we South Africans lack when we see ourselves in unfamiliar territory. If more players believe in themselves like lebo then we can go as far as even winning AFCON 2019 but the problem is that we don't have enough players on lebo's level.